Boyfriend sees my help as interference. Please advise. 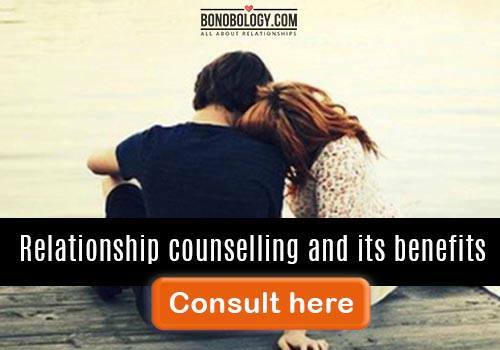 The five stages of intimacy – Find out where you are! Q: My boyfriend tells me not to monitor him but if I don’t interfere, he will surely not do anything in life. He just smokes and drinks around with his friends. I was selected for medicine at my first attempt, while he goes to a private medical college, where he isn’t studying either. I scolded him and he scolds me back, but I’m doing this for his good. This is affecting my second year MBBS too, but what should I do? Leave him now or swear never to marry him or not scold him ever, just let him drown? Please help me before it’s too late and I just end my life out of frustration! A: I can understand that you are going through a very stressful situation in your life which is affecting you in many ways, even to the extent that you are not able to concentrate on your studies and therefore, worsening your academic performance. Frustrating yourself won’t make any difference to the other person; you will be at a loss. You are quite young and capable of taking rational decisions if you give yourself the time. I appreciate the fact that in this situation instead of taking an impulsive step, you thought to take external help. 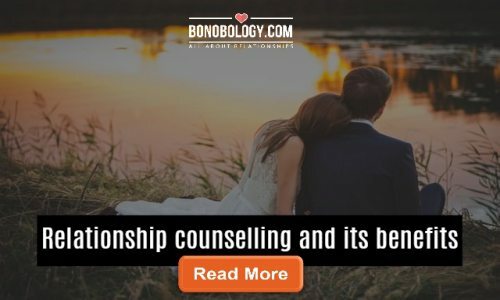 In your situation, I would recommend you to talk to your boyfriend in a subtle manner instead of scolding him, and reach a solution regarding the status and future of your relationship. Through your description about the situation I gathered that you are the one who is trying to keep the relationship, so you need to talk about this as well. I also think you talk should about what you want from your relationship and where it will take you. If you are getting thoughts of self-harm, I suggest you consult a mental health professional (psychiatrist).